Ever since AlDub's accidental love story happened, everyone has been crazy about them because of all the kilig feels and the thrill of waiting for the 'tamang panahon' to arrive. 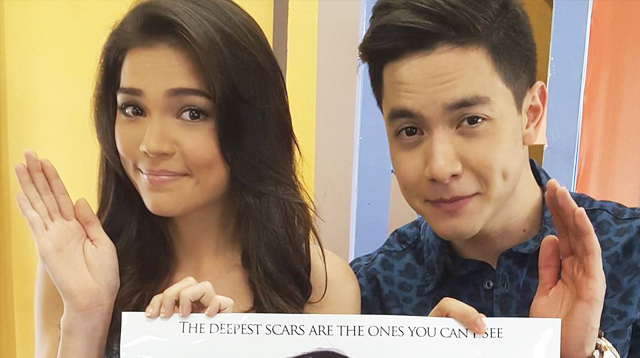 Here, we have 12 celebrities who, just like us, caught the AlDub Fever! Si Lola...KJ!!! Hahaha ang saya nito! Kinilig ako. Watch AlDub 'Kiss' In Their New Commercial!